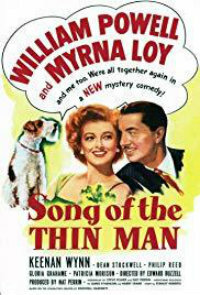 Classic Montgomery - Film thoughts from a modern-day Robert Montgomery fangirl: New Year's Eve with Bill & Myrna! 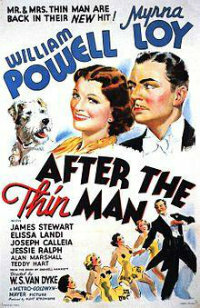 New Year's Eve with Bill & Myrna! 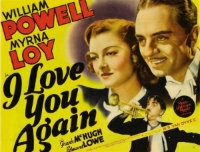 Once again TCM is going to allow us to spend all New Year's Eve day with our favorite on screen couple, Nick and Nora Charles (aka William Powell and Myrna Loy). 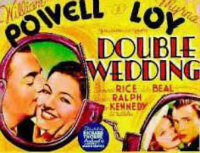 They actually start the day out with two of the duo's other films, those being "Double Wedding" at 5:30AM EST followed by "I Love You Again" at 7:00AM EST. 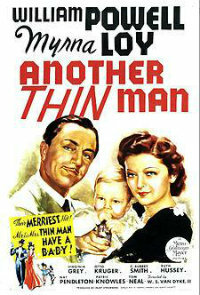 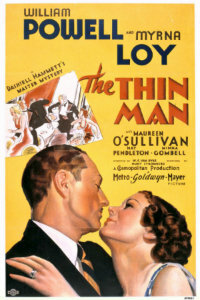 Starting at 8:45AM EST a Thin Man marathon begins that includes all six of the films. 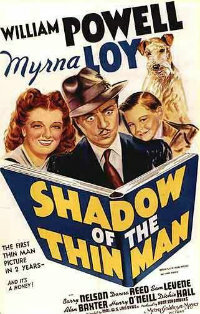 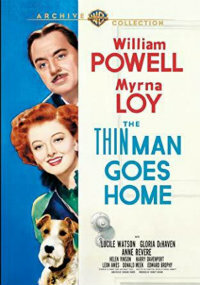 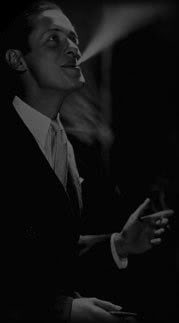 They are showing them in chronological order starting with 1934's "The Thin Man" and ending with 1947's "Song of the Thin Man" at 6:15PM EST. 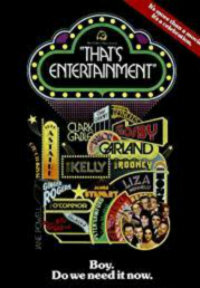 The evening will also carry a great line-up with 1974's "That's Entertainment!" 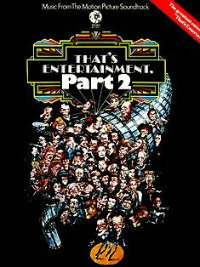 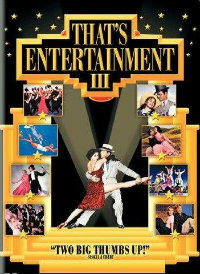 at 8:00PM EST followed by 1976's "That's Entertainment II" at 10:30PM EST and 1994's "That's Entertainment III" at 12:45AM EST.